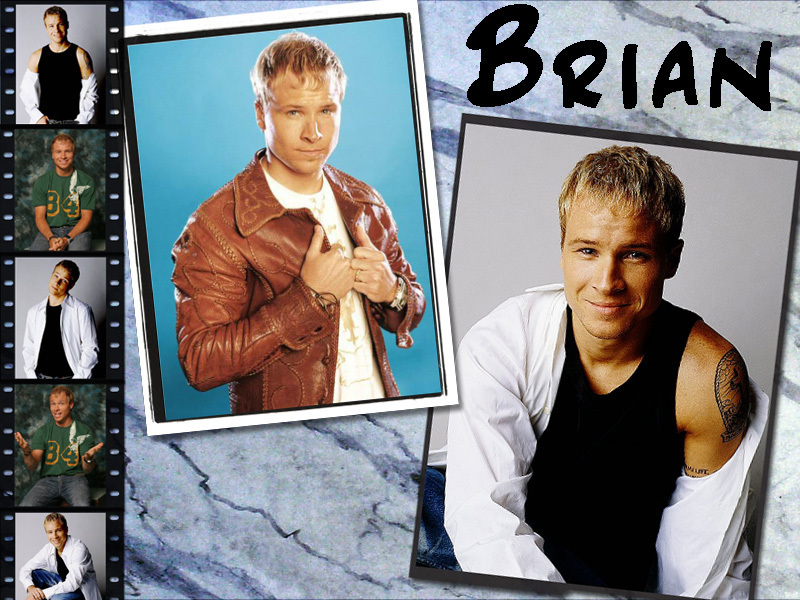 Brian 바탕화면. . HD Wallpaper and background images in the The Backstreet Boys club tagged: bsb backstreet boys backstreet boys brian. 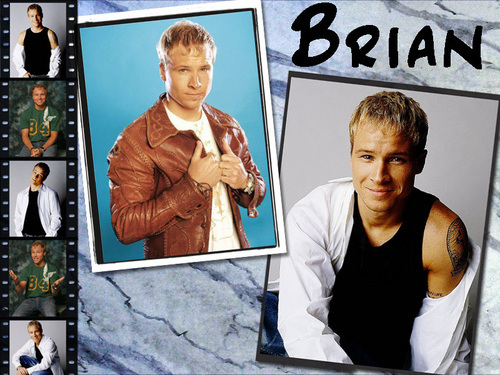 This The Backstreet Boys wallpaper contains 기호, 포스터, 텍스트, 칠판, 사인, and 서명. There might also be 전기 냉장고, 냉장고, 상자 코트, 박스 코트, 상자 외 투, 겉옷, overclothes, and 겉 옷.